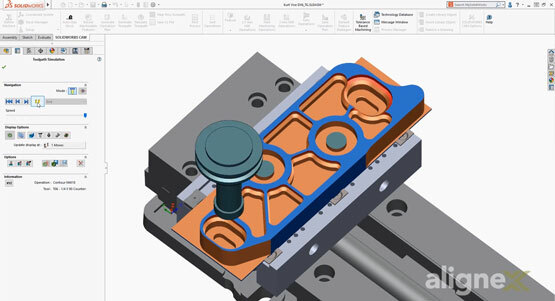 The purpose of this technical advisory is to educate companies on the proper process for upgrading SOLIDWORKS Product Data Management (PDM) in an environment which includes both CAD and PDM. Furthermore this will cover upgrading both Standard and Professional versions with a focus to the latest 2019 version. Welcome to part 7 of our Ultimate Guide to SOLIDWORKS Training series. This time around we are walking you through the entirety of the Sheet Metal course, answering any questions that may arise so you know exactly what to expect that first day in the classroom. 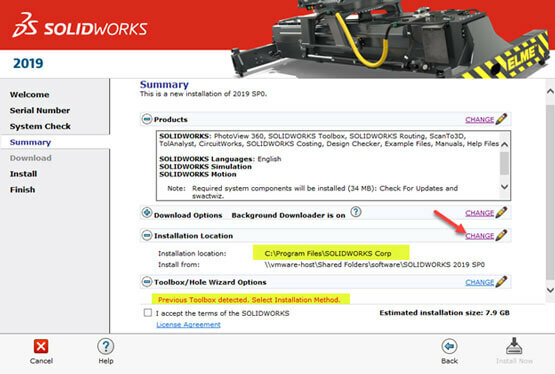 When a new version of SOLIDWORKS is released, most users choose to perform an upgrade on their machine. However, what if one of your customers is still using an older release? 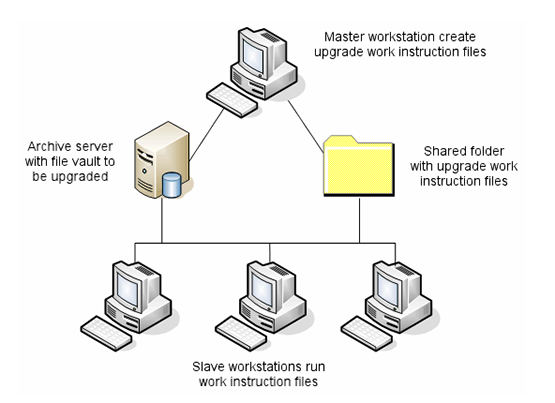 If you are caught in this situation, there is a way to keep a previous version on the same machine. Which CAM Solution Fits You? Hi, I’m Mike Dady, Application Engineer here at Alignex. The other day I was on the phone with a customer just getting started with CNC machining and programming. They were wondering which of the different CAM products would best suit their needs. Each product in the CAM product line brings a variety of different machining solutions that will help you optimize your operations. Let’s take a deeper look. Hey you! Yeah you. Have you looked at the calendar recently? Christmas is less than 3 weeks away, which means we have officially hit the 2 minute warning of the holiday shopping clock. Lucky for you, whether you waited till the last minute, or you are just looking for a few more presents to put under the tree, Alignex has you covered. 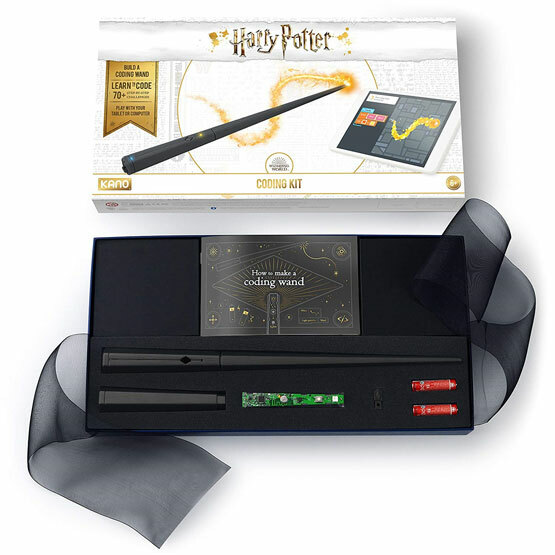 I present to you our breakdown of the best STEM gifts this holiday season. They are all fun, engaging, educational and most of all, offer you the best chance possible of getting your kids to stop playing Fortnite for like, 2 seconds. Enjoy! Every SOLIDWORKS user has a basic understanding of how file references work. 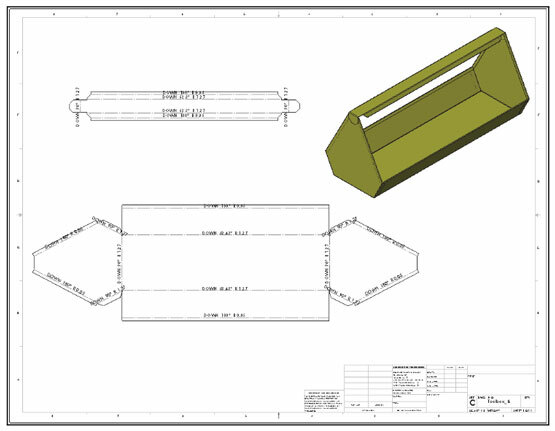 We typically make a part then create a drawing that shows views of this part. When creating the views on the drawing, what is really happening is the drawing views are looking at the actual part file and displaying it in a way that is based on our view settings. We say that the drawing references the part file. How Much Do You Really Know About Model-Based Definition? We live in a 3D world, so doesn't it make sense that we design in a 3D world? One would think, but for some reason we continue to communicate the same way we have for over 100 years, in a 2D drawing. Luckily there is an opportunity to take that next step toward communicating Product Manufacturing Information. That step is Model-Based Definition. 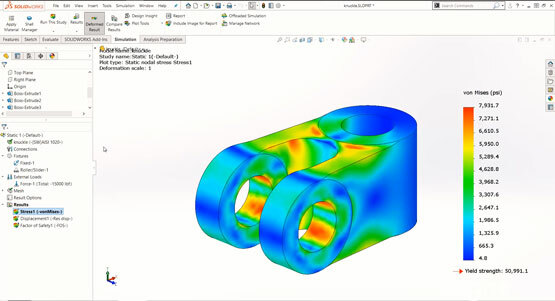 Welcome to part 6 of our Getting Started with SOLIDWORKS Simulation series. This time we will be showing you how to run the study and interpret your results. 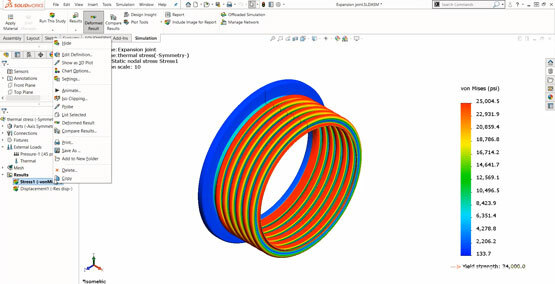 Welcome to part 5 of our Getting Started with SOLIDWORKS Simulation series. 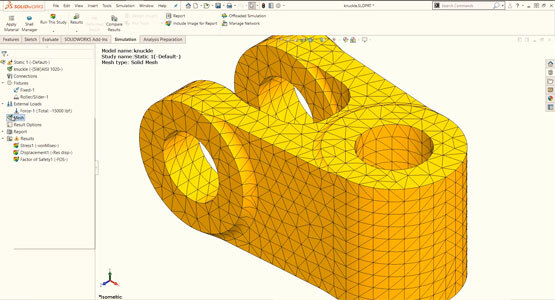 This time we will be showing you how to break your model into smaller entities, otherwise known as meshing. 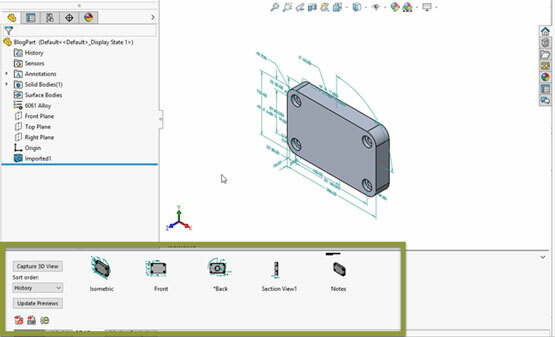 Welcome to part 4 of our Getting Started with SOLIDWORKS Simulation series. This time we will be walking you through the process of assigning fixtures and loads to your simulation study.